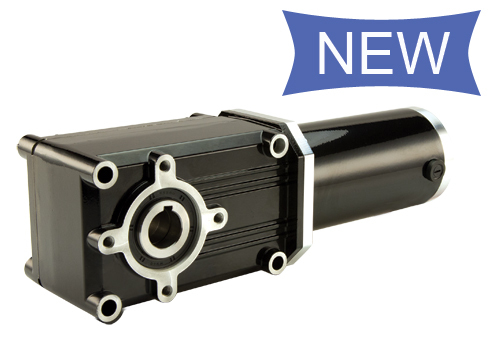 The PMDC PowerSTAR® Right-angle gearmotor features advanced precision hypoid gearing that delivers higher torque output in a smaller profile along with high energy efficiency sustained throughout all 13 standard gear ratios. The PowerSTAR also features a sleek design that offers easy mounting in several orientations, ground gearing for low noise, and 712, 720, 725 and 730 frame sizes to fit a variety of design specifications. 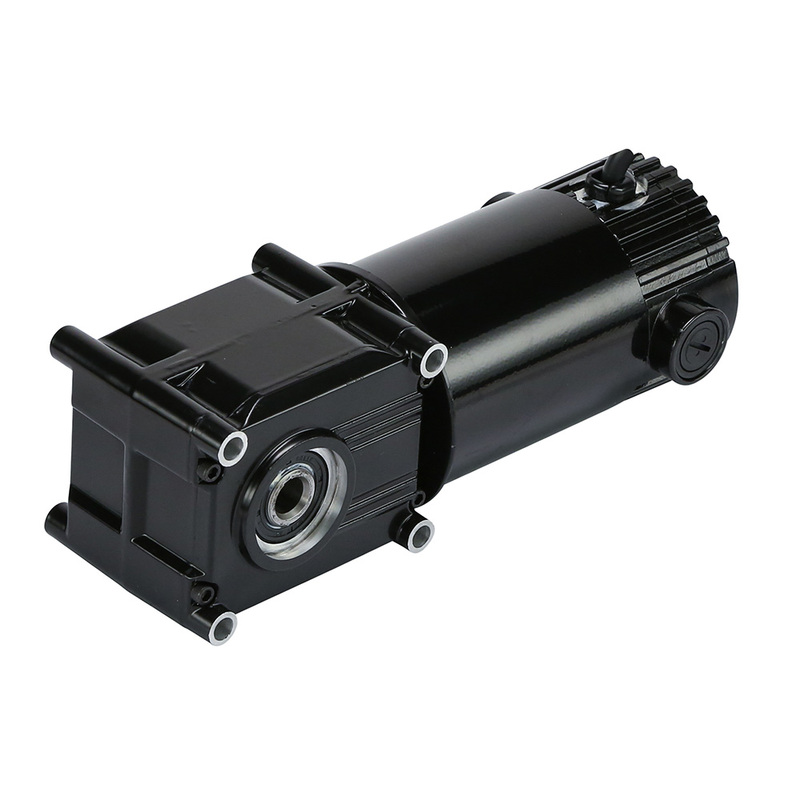 Available in 12V, 24V, 90V, 130V and 180V motor options. Certain frame sizes may not feature all voltages. Encoders available but sold separately. Check accessories tab or consult factory for matching encoder. Consult factory for custom requests. Also available in AC version.